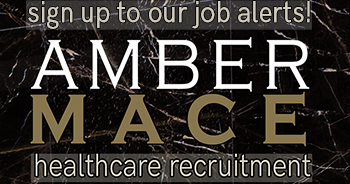 Amber Mace is a leading health care and occupational health recruitment company with a dedicated team of consultants that put the talent back into recruiting! If you are looking for a new job in the private nursing or occupational health sector, or you are a client looking to hire, you will get the benefits of dealing with one specialist consultant to help you through the process from start to end. A unique, specialist recruitment service that is thoroughly effective and guaranteed to meet your recruitment needs. Bespoke and responsive recruitment solutions. See what others have said about us. Help with candidates’ CV, drawing attention to their best qualities and achievements in order to increase the chances of being asked back for an interview. A comprehensive profile to our clients on all candidates we submit. Thoroughly screened candidates, so you are free to focus on other aspects of running your business. A cooperative professional relationship built on trust, clarity, respect and efficiency to ensure full satisfaction thoroughly understanding the needs of your business. The best candidates fresh off the market, as our knowledge of your sector ensures we make informed, savvy decisions every time we send you a prospective candidate. Expert interview advice to our candidates, increasing the chances of a successful hire. Frequent communication from the moment you contact us from your dedicated consultant, so you’re always in the loop. Responsive and reactive to your changing needs. Aware of the importance of understanding the needs of both our candidates and clients in order for the pieces to fall into place. Able to highlight the candidate’s key achievements and fully inform and brief them on the role so they come to interview prepared. Competitively priced to help you reduce your recruitment costs and maximise the return on your investment in us and our candidates. No CV’s will be sent to you without the candidate being screened fully by our expert consultants. Your CV will never be sent to our client without your permission. We will always work in your best interests. You will always receive a professional and honest experience when dealing with us. We touch base with our candidates throughout the entire recruitment process, freeing up your valuable time. Offering relevant, reliable and assured advice on the current market conditions, salary expectations, CV’s, interview advice and support throughout the candidates employment. 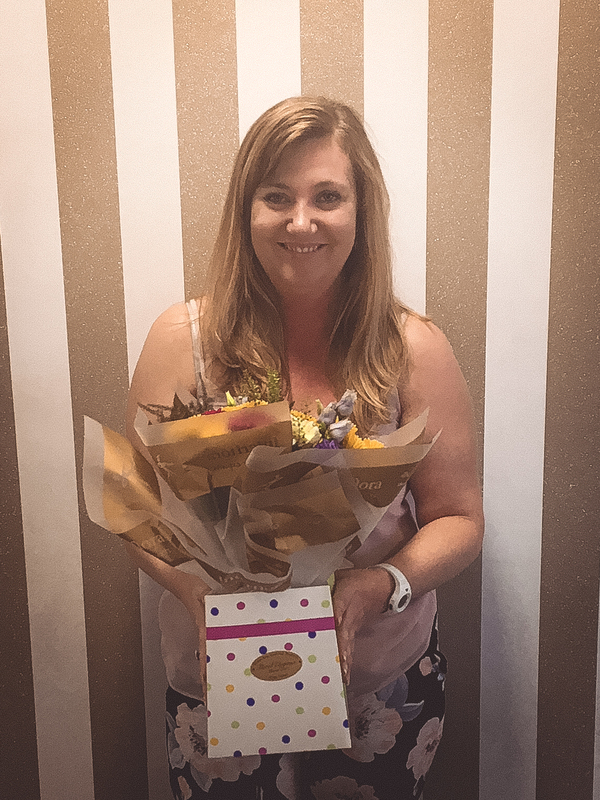 Our consultant Katie Harrison with flowers from client Tim, placed in June 2018.